I'm concerned about eating healthy. I've heard that I should choose cheeses which are Rennet-Free. I would like to serve cheese more often, but am not always sure what goes with what or what wine to serve. Does cheese have too much fat? Is cheese a healthy choice? Where can I find out more information? Can you tell me how long your cheese will last? And how can I store it to make it last the longest? 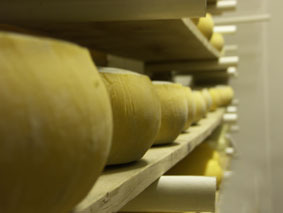 What makes Portuguese cheese unique?